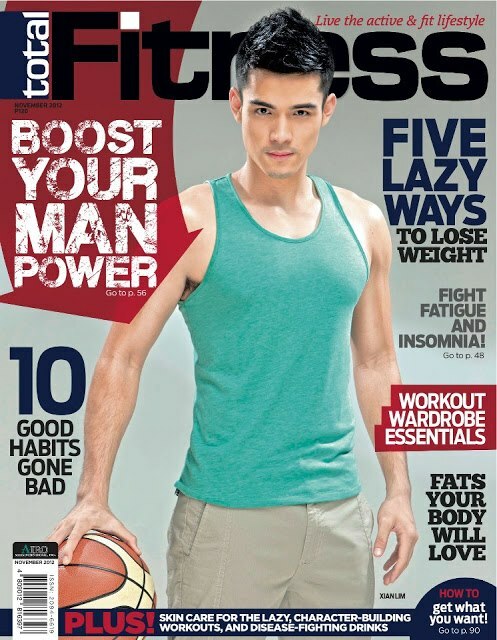 Total Hot and Fit Xian Lim in the Total Fitness Cover! Kapamilya hunk actor Xian Lim graces the cover of the Total Fitness magazine for the November 2012 issue. In the said cover, Xian looks fit and powerful! He is still hot and yummy although wearing fit sando. He is featured in the so-called "Boost Your Man Power" edition of the said mag!